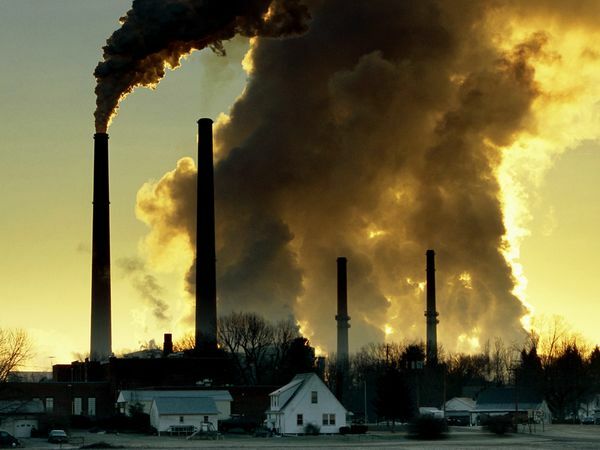 Air pollution facts can give an insight that the earth is in danger right now. The development of technology has made people build so many factories, cars and other means of transportation that affect the shake of human being. 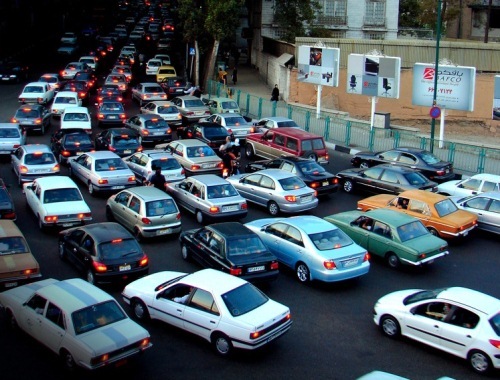 The car pollution makes the global warming severe. The earth becomes hotter and hotter since we do nothing about it. See the interesting air pollution facts below for more information. Don’t underestimate the negative effect of air pollution to the health of human being. 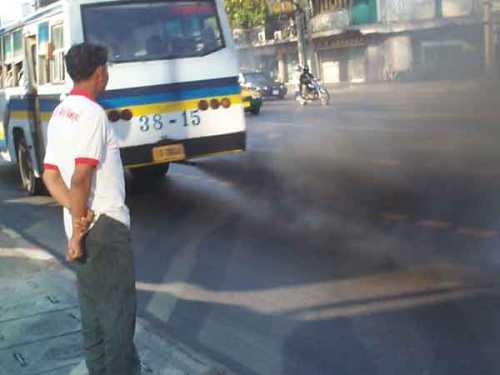 It is reported that air pollution has a bad impact for more than 10 million of people in the world. Some people compare it with other global diseases like AIDS and malaria. The metropolis area is considered as the place with high air pollutant levels. The risk of having lung cancer is 20 percent bigger if you compare it the ones living in the village and other less air pollutant areas. Lung cancer facts bring details about the disease. The most susceptible person who gets affected by the air pollution is children. More than 40 percent of global diseases affect children even though children only occupy 10 percent of global inhabitants in the world. The bad environment increases the death toll of children under 5. You can preserve the surrounding by reading enviromental facts. Even though the people living in US only makes up five percent from the total population in the world. They consume 25 percent of world resource and generate 3 percent of world garbage. The kids living in freeways are reported to developed autism twice higher compared to the kids living far away from the freeways. This is the report conducted in 2010. Mexico is one of the most polluted cities in the world. 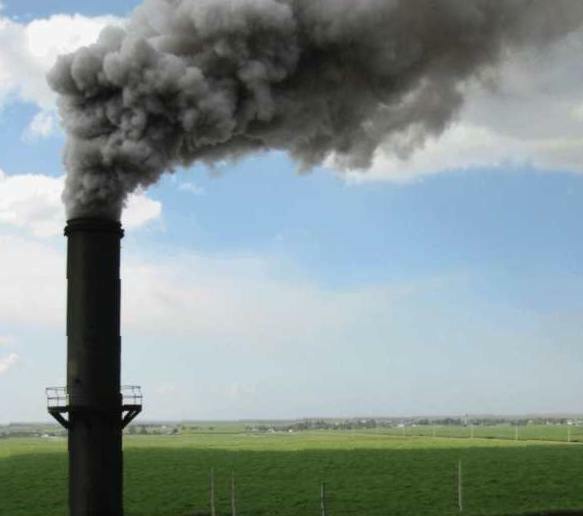 WHO reports that more than 6400 inhabitants die for they are affected with lung diseases? Ganges River is one of the sacred and most polluted rivers in the world. The river is affected with food, trash, sewage, and many more. 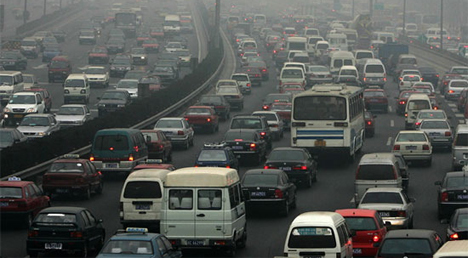 The cars and factories in China are unaccountable. The air pollution in the space affects the weather in Unites States for it only needs five days for the pollution to travel to US. Acid rain had been occurred on the ancient Greek time. This space had been involved with this acid rain for about 40 years. In this present day, acid rain still infects some countries. In 1984, more than 50 percent of Black forest in German is destroyed by acid rain. Air pollution certainly gives bad and negative impact on human being for it can make your health declined. Most people living in a metropolis and factory area should be careful with breathing problem as informed by the facts about air pollution above.